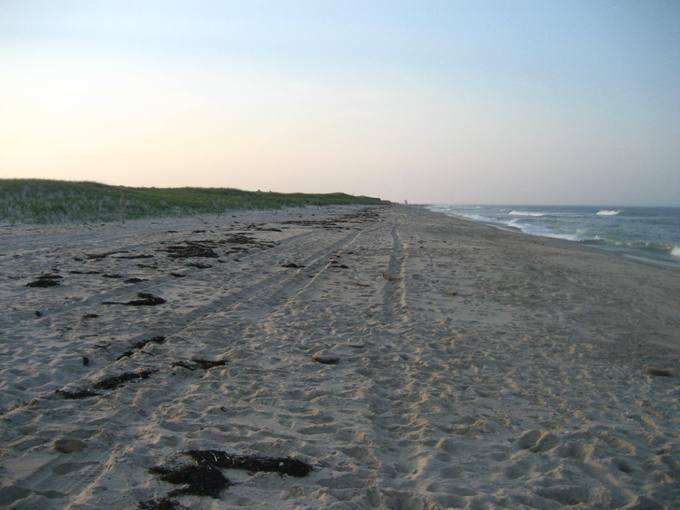 Nauset Beach is an expansive, 10-mile long beach stretching to Chatham Harbor. While it is a large beach, it fills up quickly so plan to arrive early. There is a restroom and several different food trucks onsite. The "outer" beach is open to off-road vehicles with a special permit. The sand is soft and clean, and there is good amount of waves/surf. 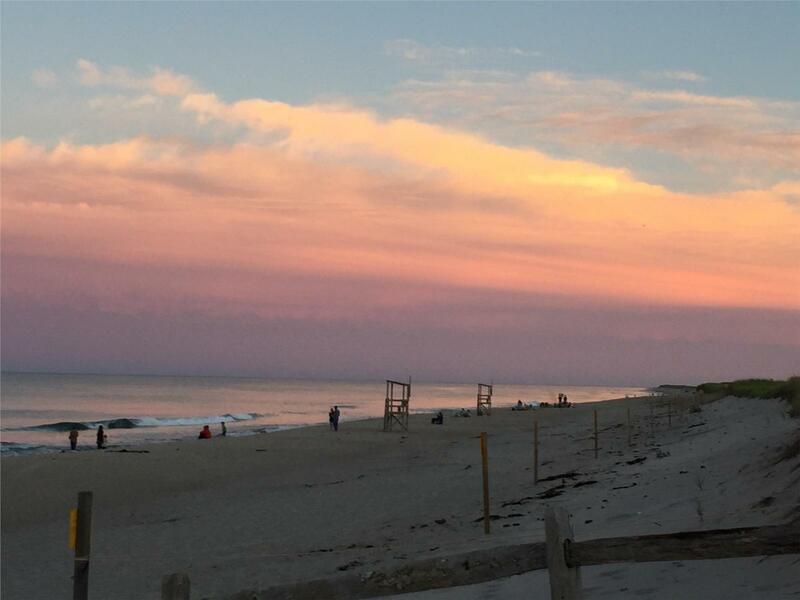 Nauset is perfect for swimming, boogie boarding, skim boarding, and surfing and is a great spot to watch sunrises. In the off-season the beach is perfect for long walks with no crowds and no charge for parking. Orleans beaches start charging for parking on weekends, starting May 25, 2019; weekdays, starting June 15, 2019; the last day they charge is September 2, 2019. Hours of beach operation are 7:30am - 4:30pm. Parking fees: $20/daily, $75.00/week, $220/season. 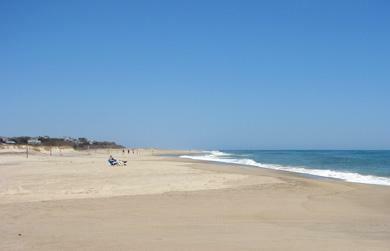 Terrific National Seashore Beach, nice on and off, no cliffs to climb, plenty of parking, great food trucks! In September the beach is perfect for long walks with no crowds and no charge for parking. Beautiful in sun, fog, wind... always magnificent. None better on the eastern seaboard... missed Liam's but the replacement food trucks were good! 20 YEARS GOING AND WILL CONTINUE. Beach is clean and lifeguards always on staff. Parking is never an issue. Worth the trip!! Won't disappoint. 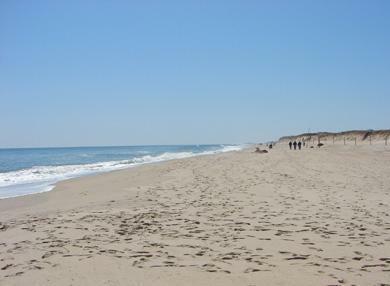 Nauset Beach has been our favorite one for years, but we also regularly visit Marconi, Coast Guard, and Cahoon Hollow. 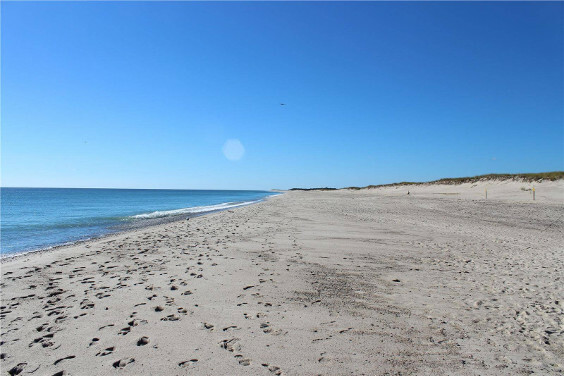 Nauset is best to the extreme right as you look at the water because normally there are fewer rocks to navigate when you go in the water and the waves are better for kids, especially at low tide. Seals at both Nauset and Coast Guard are plentiful and fun to watch. 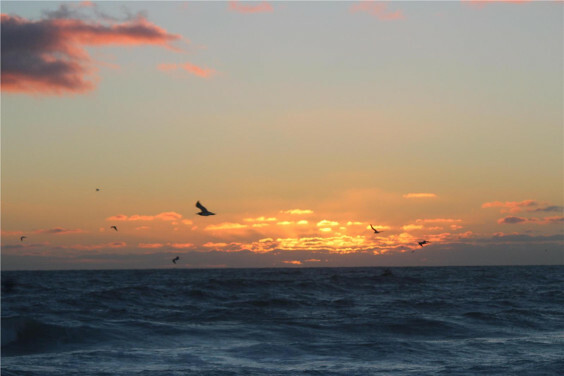 Sunrise at Nauset is spectacular and sunsets at Skaket Beach on the bay are, too. Beautiful, spacious and raw. The seals and sharks added excitement - just be aware that the water is cold over that side. The most beautiful beach I've ever seen with miles of sand and surf. But in recent years, sharks have become an issue. And there are wonderful beeaches in every direction near and far. Try West Dennis. 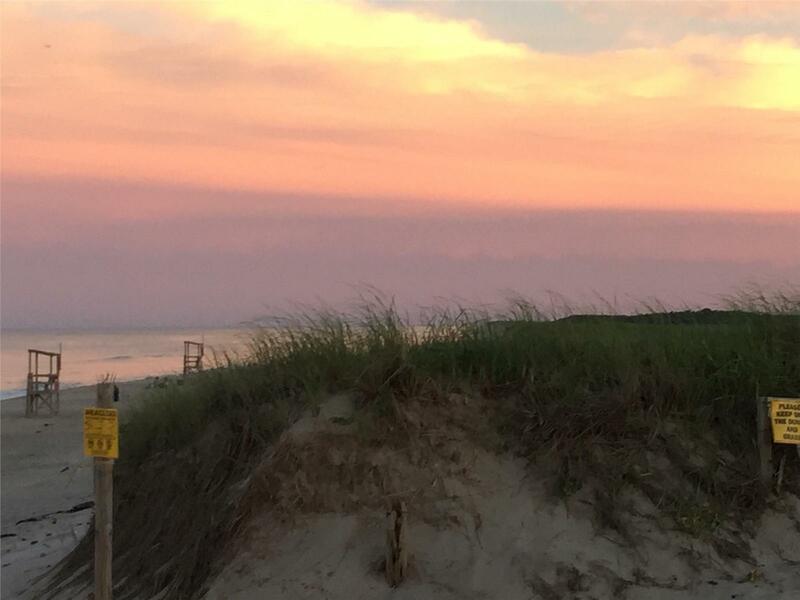 We have been coming to the Cape for over thirty years and Nauset has become our favorite. We love to come during the day, but also love to come after hours, and enjoy being there at dusk. I grew up going there every year as a child into my adult years, it’s always been close to we stay, it’s clean, safe and also very beautiful. It has a HUGE parking lot. There are bathrooms centrally located and the walk to the beach is not far. We also loved the food trucks! Seals, whales to see and amazing views and beach was beautiful. We visited Nauset Beach in Orleans twice and the surf was wild following the after effects of Irma and Maria. 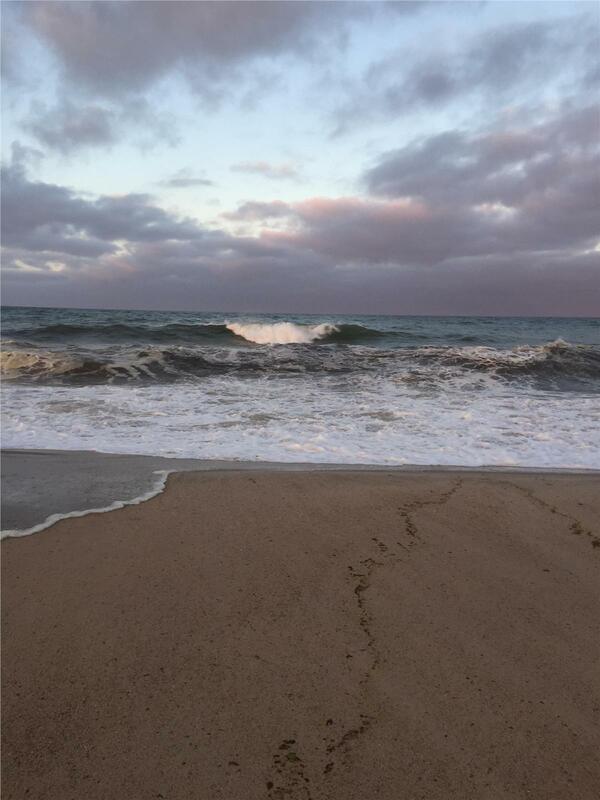 We loved the pounding surf and the quiet of the beach in late September. Long stretch of white sand, perfect for walks. Good surf. We got married here! This is a great beach! Not too many stairs or a huge incline to navigate either. Great surf and beautiful beach. Lots of seals in the water, so need to be aware of sharks. 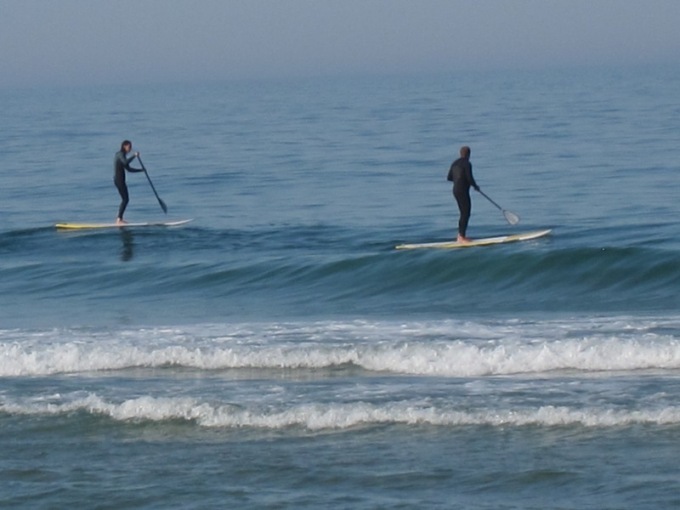 The kids rode the waves on their boogie boards for hours at a time, day after day. Amazing surf. Wonderful high and low tides. Beautiful deep sand. Big waves, easy access to bath house and snack bar, nice sand, clear water and a fun place for people watching. We have older children, so they enjoy the waves. I enjoy that I can walk the beach forever. 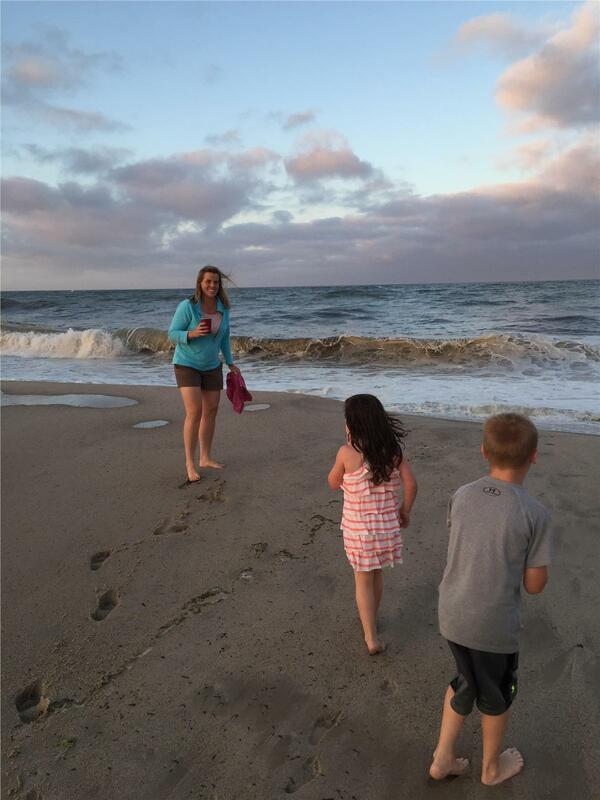 When our children were smaller, we loved Skaket with the tidal pools and calm surf. 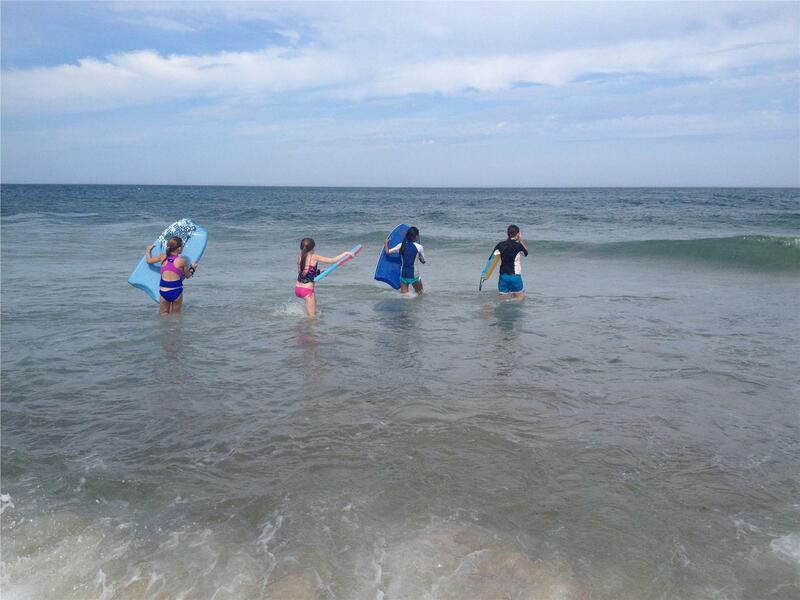 Many people prefer Mayflower Beach, but if you are more interested in waves and boogie boarding, Nauset is the beach for you! 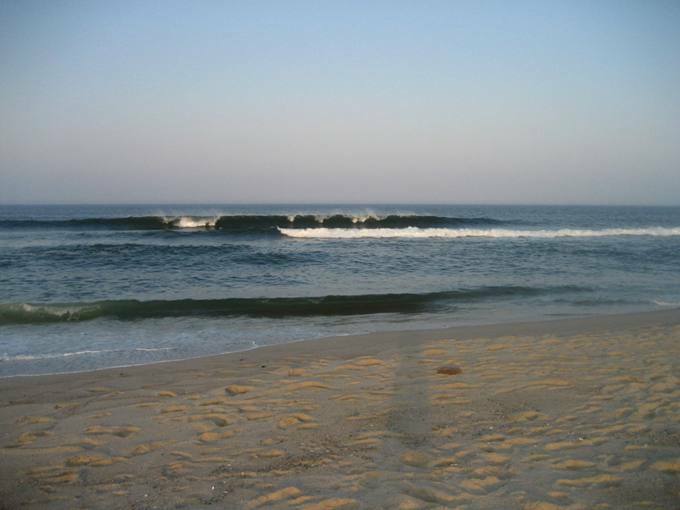 Great waves, easy parking, beautiful drive from Chatham, great snack shack. Excellent beach with great facilities. Plenty of parking ($20) or free after 4.30pm. Just be careful if there's a warning flag flying regarding Great Whites! The beach has plenty of parking, easy access and great snacks at Liam's. 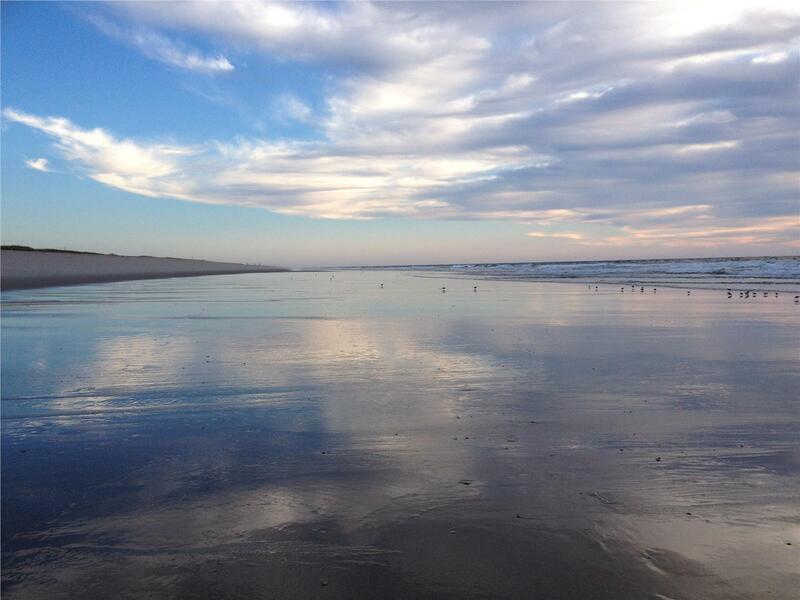 Beach is miles long, not crowded after Labor Day, is wonderful for walks and scenery. Clean ample parking and good restrooms. If you want crashing waves, watching the surfers, baking in the sun, walking the beach, this is the place we love to go! So clean! Great snack bar! Waves were awesome! Big waves, large dunes, and lifeguards. We loved the national seashore. We bought the season pass for $60, as opposed to $20/day. The parking lot fills up by 10am. We brought our bikes and biked the 1/2mile to beach since we got up too late for the parking lot and that worked out fine. Beautiful sand and we enjoyed watching the seals. Great waves. Plenty of parking. Liam's snack shack. Friendly families enjoying the sun. Great waves, great views, and long walks. Large area for parking, or dropping someone off. Shops to buy a sandwich, close. Reminds me of the Cape Beaches I grew up visiting. 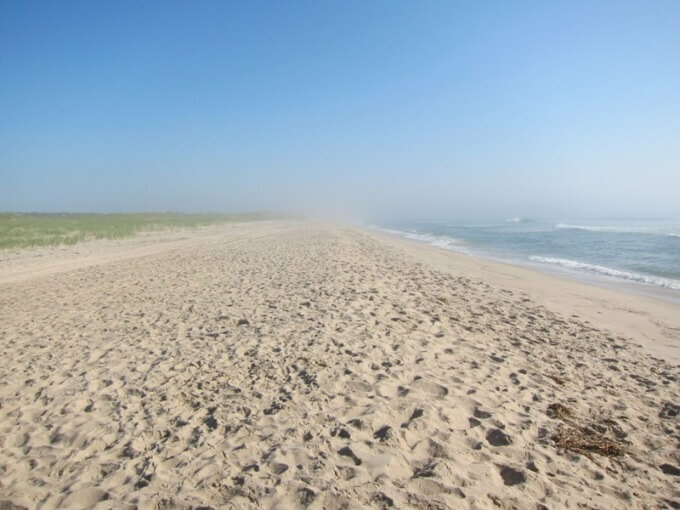 Large, expansive beach... great for parking yourself on your towel or walking along the shore. Water is a little cold but surf is wonderful! Waves, great diversity of guests, services and Liam's onion rings. Great waves! Clean beach and clean sanitaries! Nauset is just great. Get there early for parking, though. Concerts at the gazebo are really fun. A great experience every year. 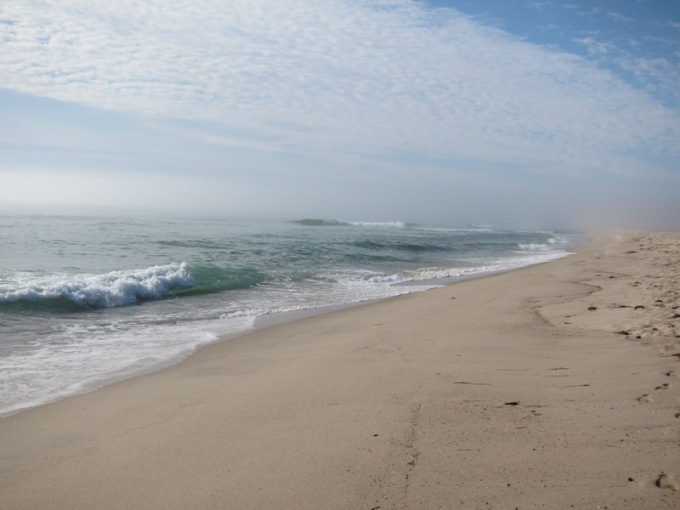 Nauset Beach expands for miles both north and south, providing endless sandbars to explore, beach combing, and long, peaceful walks. This beach was lovely. It was very close to where we were staying so we were able to go there very easily. The beach was very clean and seemed very safe, even at sunrise and at night. We attended a free concert in the gazebo and enjoyed milkshakes at Liam's. We hope to come back! 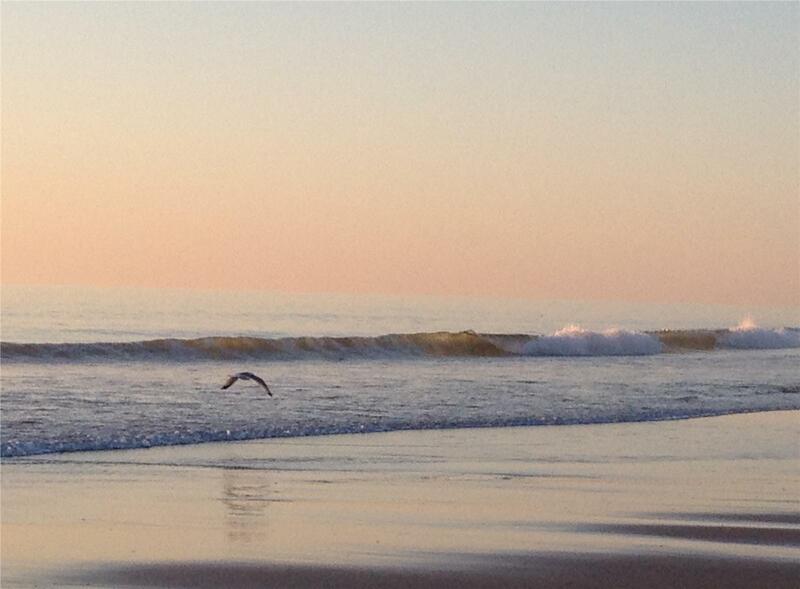 Nauset is our favorite Beach in Orleans. I collect rocks and pebbles from the beach and take them home. Free landscaping and seeing them reminds me of my fav beach in CC. Very clean beach in walking access from the rented house Orleans Vacation Rental ID 5026. Best beach snack shop on the Cape (Liam's). Get the onion rings! Big open beach with a beautiful view and seals to watch swim. 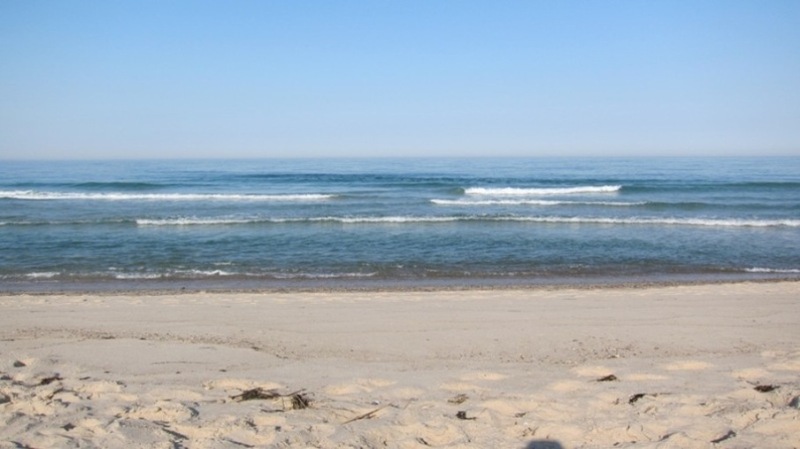 The beach is fabulous, close enough to the cape house we were staying in Chatham with long stretches of ocean waves. The beach has open bathrooms, a food cook-shack with some amazing fresh seafood and visually stunning to look out to. 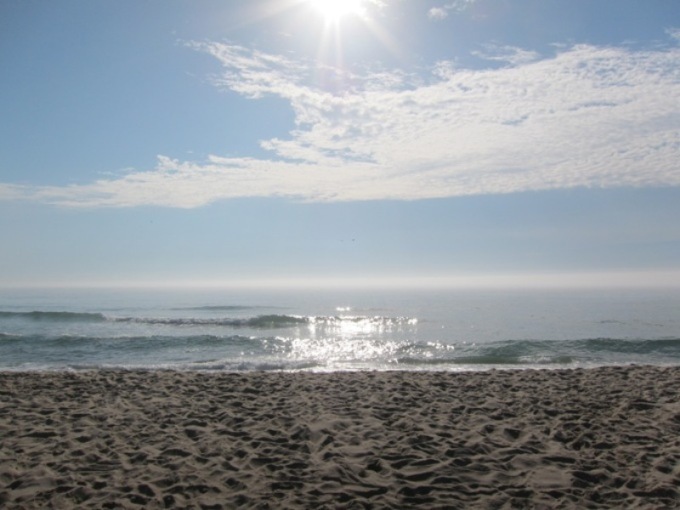 We visited beaches all the way up to Wellfleet and Nauset Beach still remains our favorite. It was very close [Property ID 4949], it had good restrooms, the snack bar had many choices, and the beach was lovely. Walk a little ways to the left or right of the main beach for a quiet beach experience. 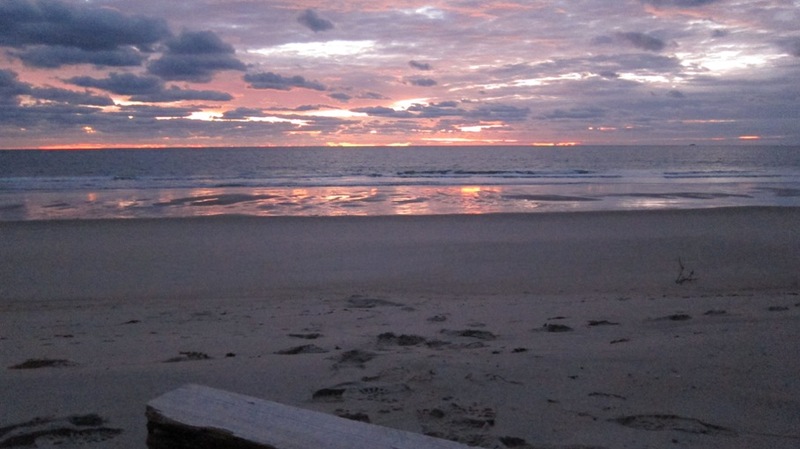 The evenings at Nauset are unbelievably beautiful. You have easy access to the public Nauset Beach (without having to fight for a parking place) with lifeguards and the fabulous onion rings at Liam's. But you also have direct walking access to the connected private beach which has no lifeguards but has the benefit of privacy and fewer crowds. Easy to park, plenty spaces. When you arrive don't be put off by the vast crowds of people sandwiched between the lifeguard stations - turn left and walk a few hundred yards and the people thin out dramatically, and you are on a stunning white sand beach with lovely waves. Not really a swimming place (cold sea, currents etc). 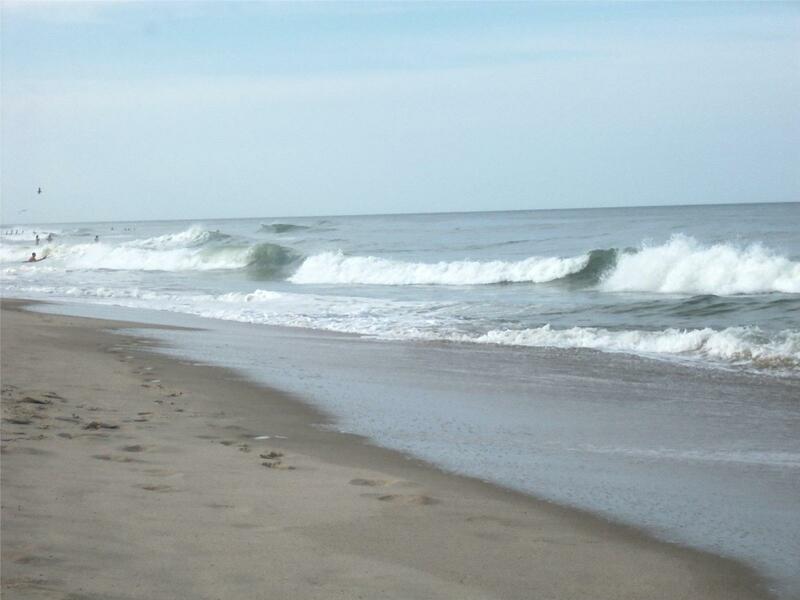 We love the surf and the long stretch of beach for walking. 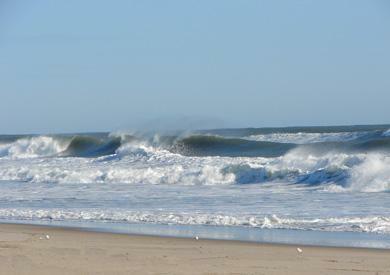 The waves at Nauset were big and our son totally enjoyed them. It's only a 15-20 minute ride from the townhouse [Property ID 4735]. It has real waves and an amazingly dramatic scale. You can stay with the civilization and eat there at the clam shack or walk a bit and be left alone. It is also very family friendly. Great place. Just get there before 10AM or parking and beach fill. It was very easy to get to this beach, the waves were big, the water was clean, enjoyed the food and enjoyed watching the seals. Also plenty of parking. Great beach for the family. Onion rings still wonderful! 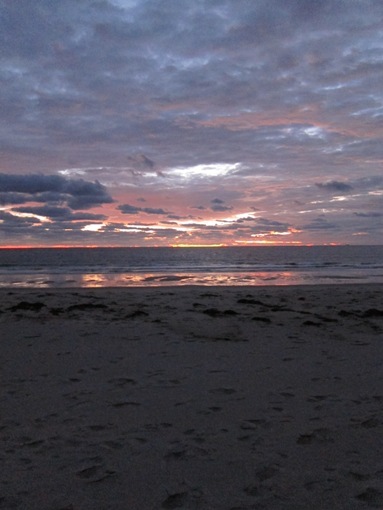 Best beach on the cape, ample parking, good facilities, plenty of room on beach, & Liams. Cold water, but great waves. It was a little windy at the beginning of the week (following a hurricane) but become more beautiful every day. 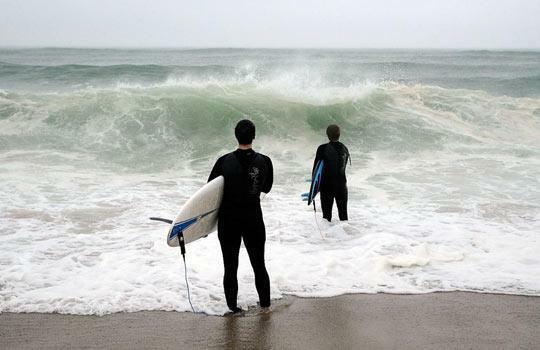 Great waves for surfing and boogie boarding! 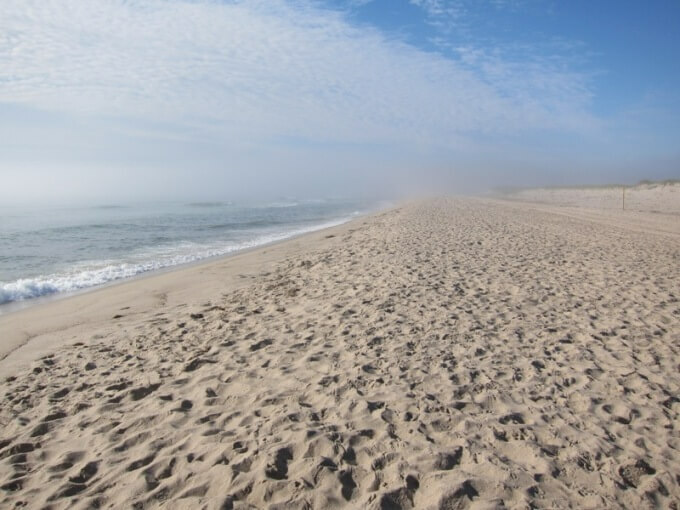 Nauset is a special beach in every way! $15 for a car load per day. Not real crowded (shoulder season). Great services. Clean. Friendly staff and patrons. Great waves, sand and sightseeing, as well as proximity to Liam's onion rings. Great beach for watching, and body surfing (although it IS a little cold!) Plus, you have Liam's for the best fried clams and onion rings on the Cape! It was fun using boogie boards on the surf! Beautiful and clean......lots of waves for active kiddos! 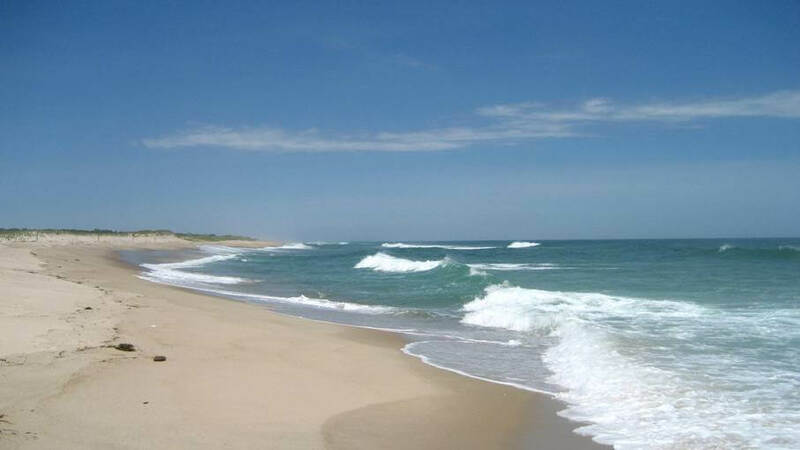 Although we spent most of our days on the beach at Linnell Landing, we enjoyed a day on Nauset Beach which is Oceanside (seals = sharks so beware) but it was beautiful and plenty of lifeguards and bathrooms & showers and a great place to eat too! Get there early to get parking! We loved all three of the beaches we visited. 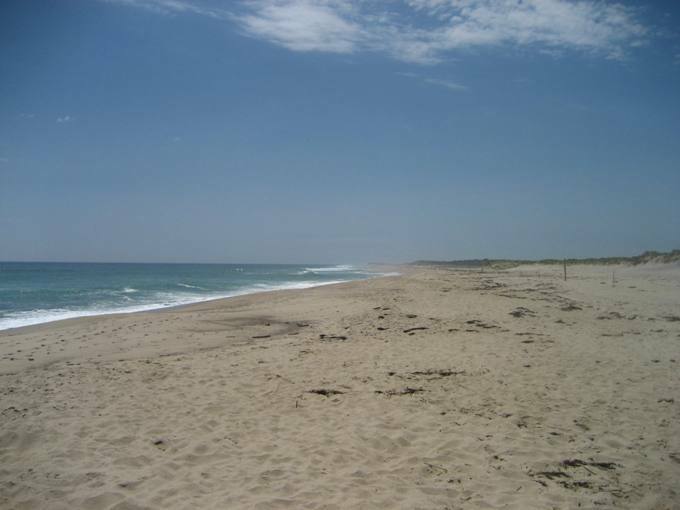 The private association beach on Pleasant Bay; Nauset with its fun waves, hot sand, and Liam's fried onion rings; and Skaket's kid-friendly tidal flats. The waves are awesome and you can't beat Liam's. We love the ocean! This beach is clean and there are public restrooms available. We like it because you can park near the beach, there are only a few stairs to a short walk down the path to the beach.